CDL Hospitality Trusts - Unfortunate Case Of Delayed Gratification? SG Hospitality - Ma’am, Where Would You Like To Extend Your Stay? CDL Hospitality Trust - Is The Singapore Hotel Market Bottoming? Singapore REITs - Rosier Economic Outlook, S-REITs In The Spotlight? Singapore Hospitality - New hope or false dawn? CDL Hospitality Trusts - Heading to Cambridge. UOB Kay Hian 2015-08-28: Singapore REITs - Singapore REITs - Upgrade To OVERWEIGHT On Attractive Risk-Reward Proposition. CIMB Research 2015-07-30: CDL Hospitality Trust - CDL Hospitality Trust - Disappointing 2Q. Downgrade to HOLD. - CDL Hospitality Trusts: Another soft quarter. Maintain HOLD. 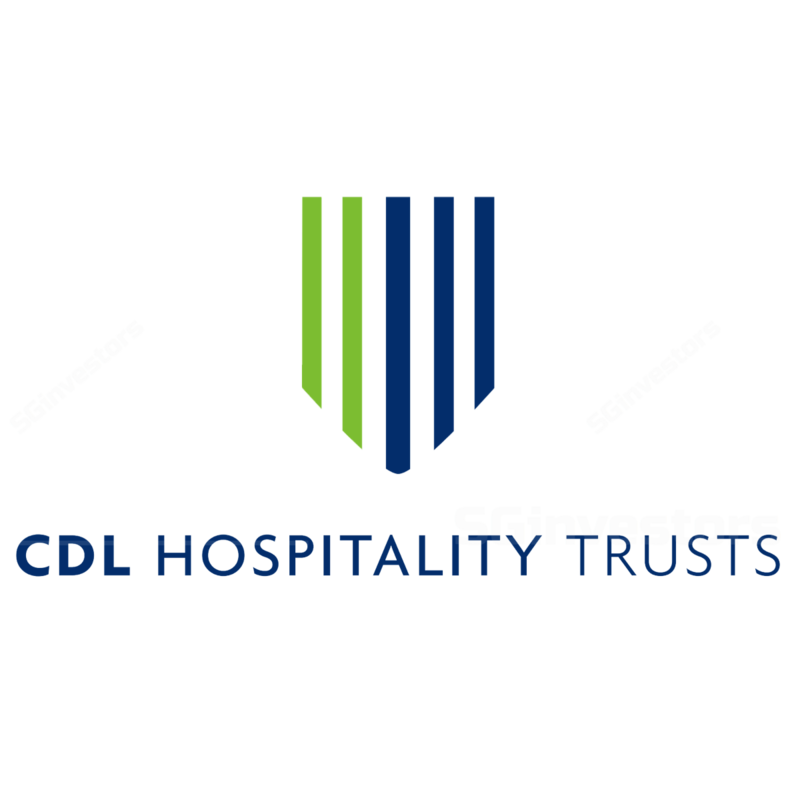 DBS Group Research 2015-07-16: CDL Hospitality Trusts - CDL Hospitality Trusts - HEADWINDS IN SINGAPORE. Maintain HOLD.